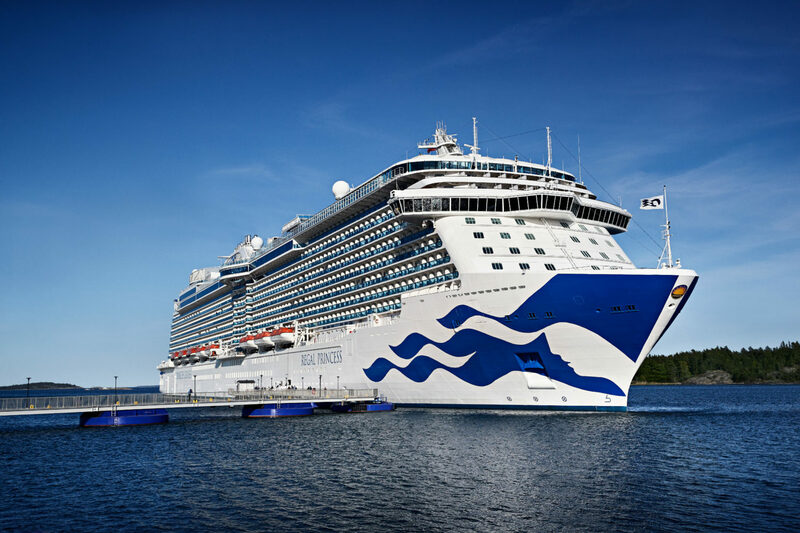 Princess Cruises has announced a second cruise ship that will be receiving the cruise line’s new wearable technology, OceanMedallion. Regal Princess will be fully activated with Princess MedallionClass experiences starting February 17, 2019. The Princess OceanMedallion, included complimentary, is a wearable device that elevates the guest experience by delivering enhanced experiences and personalized service resulting in high guest satisfaction scores. Considered a breakthrough in the vacation industry and recently honored with a CES 2019 Innovation Award, the OceanMedallion features leading-edge technology that delivers personalized service through enhanced guest-crew interactions, eliminates friction points and enables interactive entertainment. Copyright © 2016 Cruise Addicts News. All rights reserved.